This website is best viewed with Google Chrome internet browser. The material contained in these web pages is provided for general information purposes only. While every care and effort has been taken to ensure the accuracy of the information provided, the NAMFISA Board makes no representation and gives no warranty, whether express or implied, relating to the correctness of the information in these web pages. 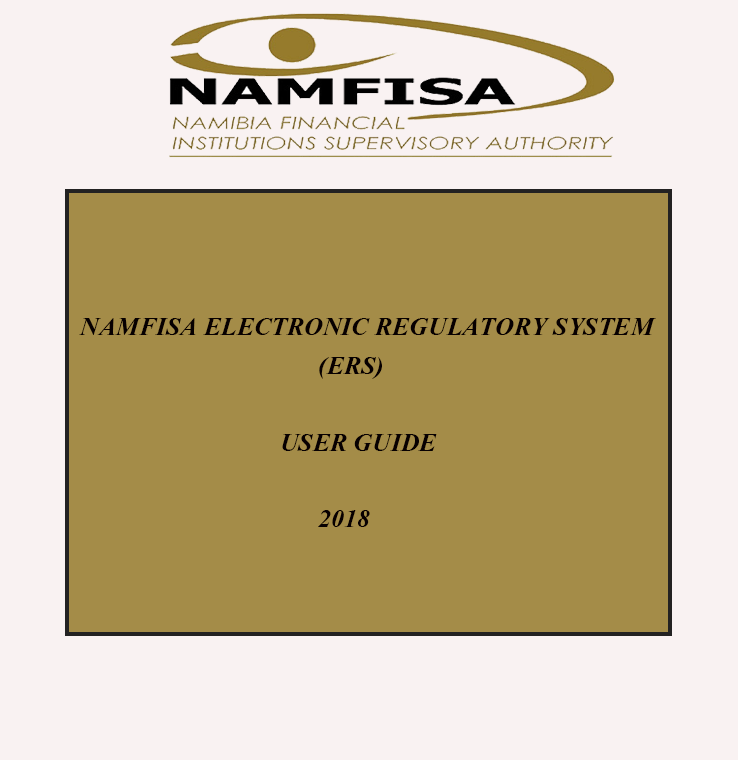 The NAMFISA Board accepts no responsibility for, and the user indemnifies NAMFISA and holds the Authority harmless from, any loss, liability, damage or expense of whatsoever nature (including but not limited to direct, indirect and consequential loss), arising from the reliance on information contained in these pages, or otherwise connected with the information in these pages [whether arising from breach of contract (fundamental or otherwise), delict, negligence, gross negligence or otherwise]. 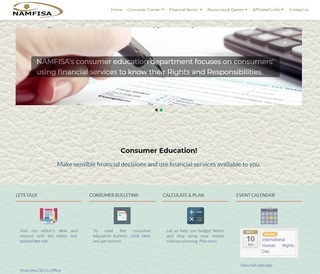 Except where otherwise stated, the copyright of all site contents is owned by NAMFISA. No part of the site contents may be reproduced or transmitted or reused or be made available in any manner or any media, unless prior written consent has been obtained from NAMFISA Corporate Communications Department. In the event of any dispute of whatever nature arising as a result of the use of the information in these web pages, the user (including users’ resident outside the Republic of Namibia) accepts that the law of the Republic of Namibia shall apply.